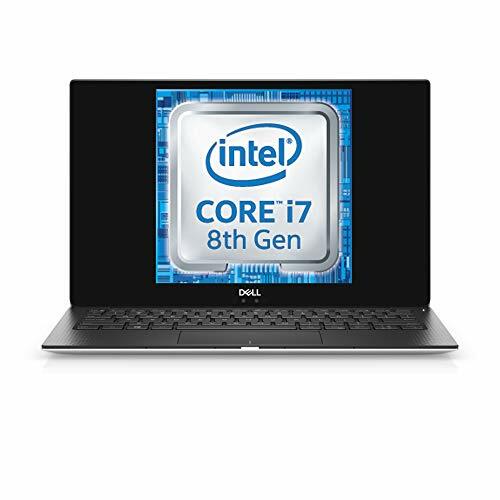 For performance Dell XPS 13 has a better performing processor. It also contains more memory. 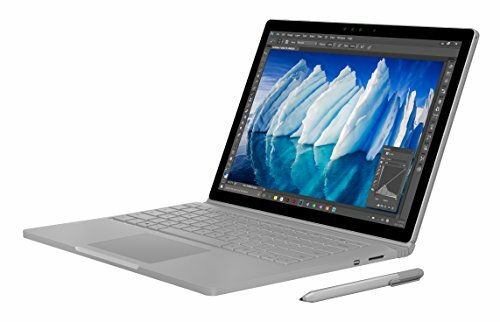 For displaying graphics Microsoft Surface Book has a lot faster graphics card. XPS 13 has a higher resolution screen (4k). For carrying XPS 13 is lighter. It's also slimmer and smaller in size. Book has more SSD storage. Book is a bit cheaper.